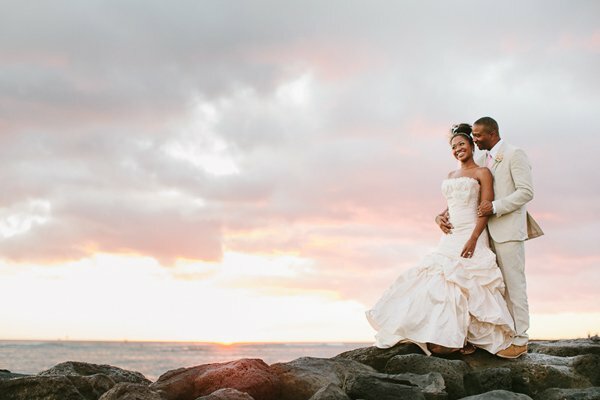 Looking for accommodations for your Caribbean destination wedding? 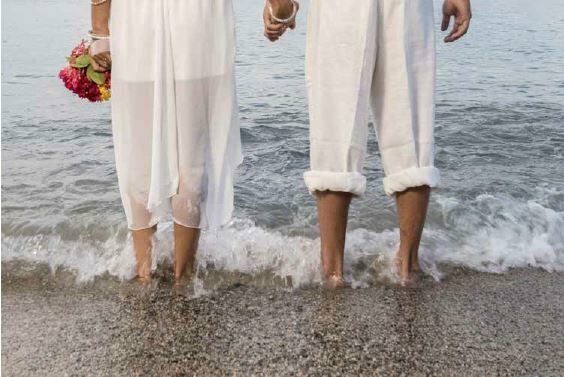 Plan your destination wedding in St. John with Serendip Condos as the perfect location for your family and friends to all stay in one location while everyone still possesses their own personal space. Choose from any of our 10 St. John condos for your wedding party, family, or friends’ accommodations for your destination wedding. Each of our spacious fully air-conditioned units feature their own living and sleeping areas, private veranda, full kitchen, full bathroom, and shared pool. Book 2 units and receive 5% off the nightly rate. Book 3 units or more and receive 10% off the nightly rate. You can plan your rehearsal dinner or wedding reception right here on property at our newly renovated pool deck that is large enough to seat a dinner party of up to 25 guests. Your wedding is just the beginning of your new life together. We also offer packages for just the two of you to celebrate your love on a Caribbean honeymoon, anniversary, or vow renewal here on St. John, which is affectionately called “Love City”. Enjoy the tranquility of our beautiful property while you catch up over coffee on your private veranda or share the afternoon soaking up the sun on our newly renovated pool deck. Still searching for that perfect team to put your wedding dreams together?